a spot of whimsy: on a boat. 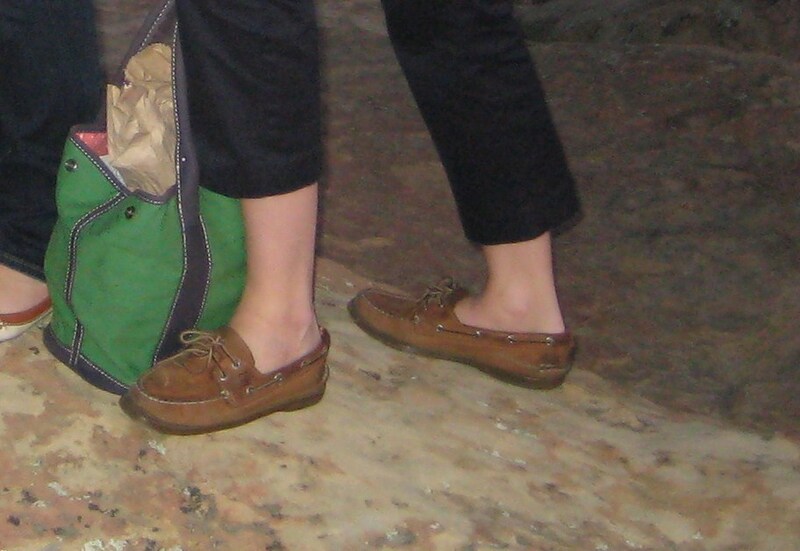 i make no secret of my love of boat shoes. sperry top-siders to be exact. others who i respect don't always agree, but i think they can pretty much be worn in any situation. up north, mi summer 2009: 5 days after taking the bar exam. to say i was relaxed here is an understatement. the green socks are pretty sweet too, eh? do your feet a favor and jump on this bandwagon. well, it's not really a bandwagon. it's more like my personal mission to bring boat shoes to the masses. 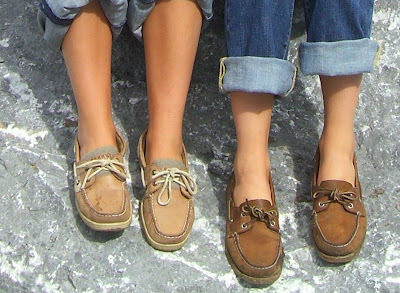 I am so happy you posted on your love of boat shoes, because I am now officially obsessed. I take a lot of heat at my school for wearing them, but I don't care! I <3 my happy feet. InStyle, June 2010, p. 219. Boat shoes are officially trendy.